Frank Thornton has a very diversified background in many subjects that all have one common thread, security. Mr. Thornton, a Florida native from Sarasota, came to the Daytona Beach area in 1995. 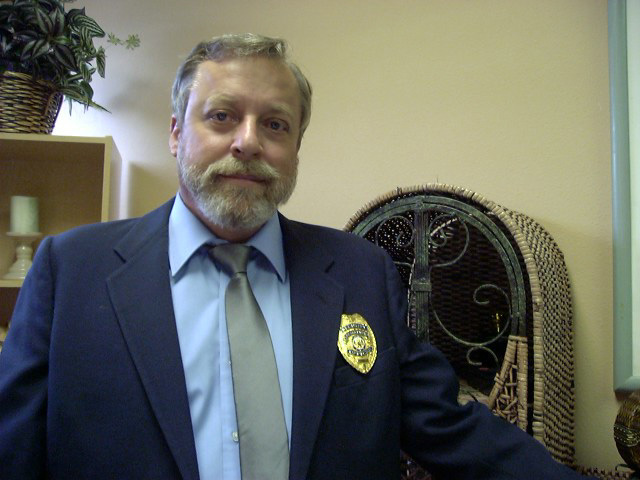 He brought with him a background in Law Enforcement, Perimeter security, and 32 years of investigator experience. As a Floridian, he knows the unique security demands in this state and the need for highly trained enforcement officers has never been more apparent than now. Mr. Thornton planned the core of Advanced Tactical security in 2002 and officially opened Advanced Tactical Security in early 2003, complete with ATS Training Center to assure that his officers would receive proper and ongoing training in the security industry. Mr. Thorntons goal is to provide the finest professional officer and service to his clients. And as a true Floridian, he maintains an open invitation to his clients to stop by his office in Port Orange anytime. the finest (real) security service available, not just another warm body in a uniform." Our goal at Advanced Tactical Security is not to be the biggest, but the very best security our clients have experienced.